During the last couple of years, I’ve been eating healthier and exercising, and a big part of that change was making smoothies. While the drinks themselves are beneficial and nutritious, what helped was the fact that I was paying more attention to what I was putting into my body. Are you adding oatmeal to smoothies? He asked. I couldn’t believe what he said. Oatmeal? In a drink? 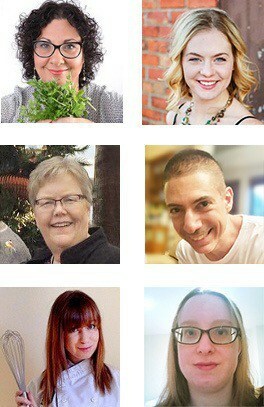 Well, from that moment on I started incorporating oatmeal smoothies for weight loss and because they taste great. If you're looking to combine oats in your weight gain regime, I suggest this other recipe instead (or any others from that list). Is oatmeal good for weight loss? When I started to add oats to my smoothies, I was a total novice. I was used to instant oats with seasoning already mixed in, but getting raw oatmeal was a new experience. Thankfully, I learned the difference between steel-cut, rolled, and instant oats rather quickly, as will you. When it comes to oatmeal, the varieties refer to how much processing has happened to them. In this case, steel-cut oats have not been cooked or pressed beyond the initial roasting. They look more like rice as they have not been flattened yet. Also, they take the longest to cook and soften. These oats have undergone another process by which they are steamed and flattened with a roller. The process makes them much more malleable and easier to cook. These are rolled oats that have been cooked longer and pressed thinner. The result is that they can cook in far less time than the steel-cut or rolled variety. 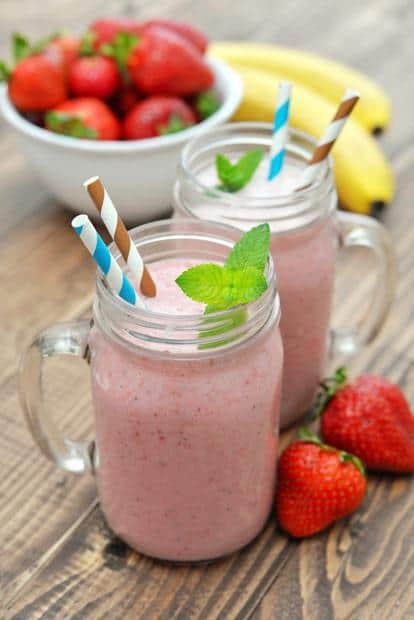 So which is best for smoothies? I prefer rolled oats as they give more texture to the drink, although instant oats work just fine. I don’t recommend steel-cut, however, as they will make your drink a lot thicker and chewier. A serving of ½ cup of dry oatmeal contains 150 calories, which is less calories than a couple of slices of bread. It is rich in fiber, which contributes to feeling full long after you’ve eaten it. No wonder experts support oats as a classic ingredient for weight loss. Just be sure to buy only plain oats. Packaged flavored oatmeal sounds tasty, but it’s usually loaded with sugar, which adds calories but doesn’t contribute to the oats' nutritional value. In any case, the great flavor will come from the other smoothie ingredients. 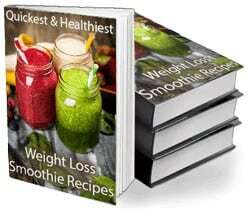 So, with that out of the way, here are my top ten oatmeal smoothie recipes. 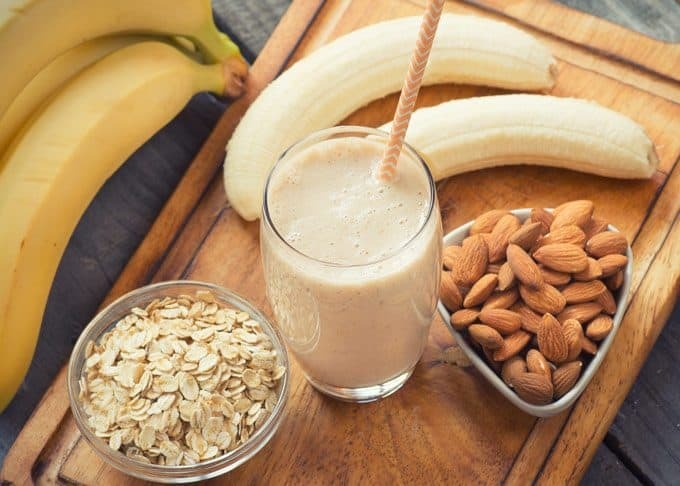 If you're not a big fan of how raw oats taste, there’s a way to make them a really delicious addition to your smoothie! Place the amount of oats you like, into a bowl or a glass. Pour liquid until it covers the oats PLUS 1/2 inch more. You can use any liquid you like - the secret here is to choose something you like, but preferably not one which is high on sugar. My personal favorite is this vanilla-flavored unsweetened almond milk. Let it soak for 20 minutes, then add it to the other smoothie ingredients and blend. That's it - be sure to try this trick with one of the recipes below, and you'll see how it upgrades your smoothie! The best thing about incorporating oatmeal in a smoothie is that it provides so much texture and smoothness to the beverage. Best of all, it adds more fiber and protein, meaning that you don’t have to use powders to get the results you want. 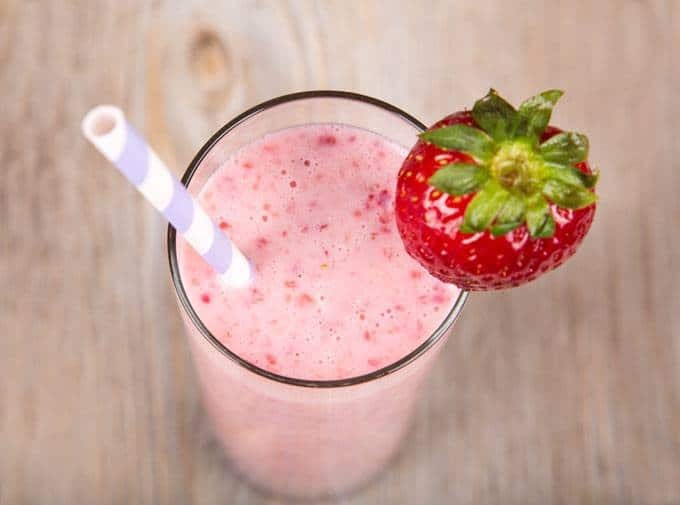 For a more refreshing drink, you can freeze your almond milk to give it more zest, but the frozen fruit should be enough. With regards to the spinach, fresh is best. If you’re using anything less than a high performance blender or high end bullet blender, be sure to chop it up before you put it in the blender. Otherwise, you’ll have thick spinach pieces floating in your drink. Put everything together in your blender and blend until you get a smooth consistency. For best results, top with a sprinkle of oats and walnut pieces. You can also add chia seeds for some extra nutrition. Another primary benefit of using oatmeal is that it allows you to make concoctions that are more of a decadent dessert than a traditional smoothie. However, just because it tastes sinful doesn’t mean that it is. The thickness of the oats means that you can create a beverage that is almost like a chocolate shake, but so much healthier. If you want to make this as thick and rich as possible, then it’s best to mix the ingredients by hand and then let it cool in the refrigerator for a few hours before blending. That will also make it more refreshing as you have no cold or frozen ingredients in this recipe. The only thing you will leave out is the milk. The vanilla extract does add a new layer of flavor, but if you don’t have it then don’t sweat. The almond milk and butter do most of the heavy lifting. Once you’ve chilled your mixture, then toss it into the blender until you get your desired consistency. For best results, sprinkle some chocolate chips or tiny marshmallows on top to make it extra special. 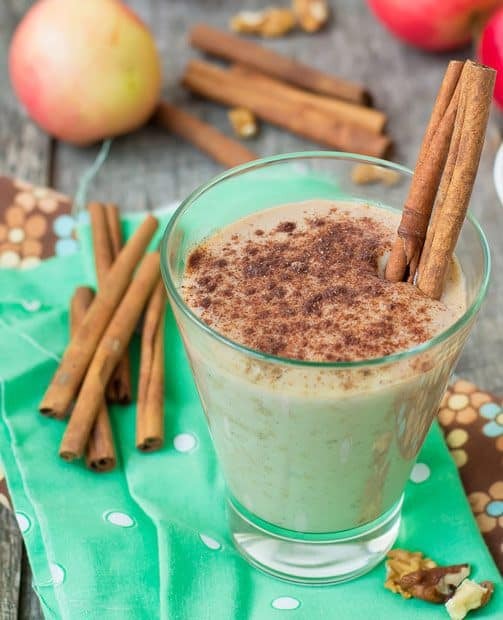 If you are a fan of regular instant oats, then you most likely have tried variations that included apple cinnamon. These three ingredients go together like peas in a pod, so it makes perfect sense that we would make a smoothie out of them. This is also one of the best breakfast smoothies I’ve done in a while! It’s best if you let it sit for a few hours after mixing it. 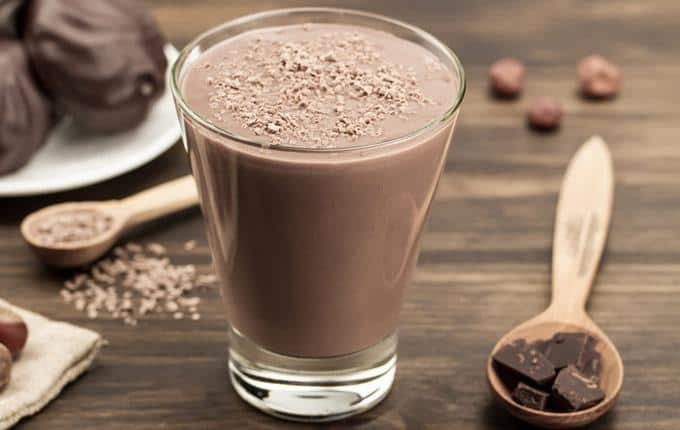 However, that is just to let it soften and get a little thicker, so if you like your smoothie to be a bit more smooth, then feel free to drink it right away. Mix all of your non-liquid ingredients first and blend them until even. Then add milk and honey until you get your desired consistency. Tip: if you are planning on letting it sit, then make it a little thinner than normal as it will congeal in the fridge. Do you like pina coladas? What about getting caught in the rain? Sorry, I couldn’t resist. Anyway, this particular recipe is like a non-frozen version of the famous cocktail, only without alcohol and a lot thicker (that's because of the greek yogurt and the coconut milk, both fatty and thick). Nonetheless, the flavor profile is very similar. Anyway, this particular recipe is like a non-frozen version of the famous cocktail, only without alcohol and a lot thicker. Nonetheless, the flavor profile is very similar. For best results, freeze your milk and pineapple beforehand so that it will make everything cooler and more refreshing. Put all ingredients into a blender and mix until you get your desired consistency. For an added bit of zest, drizzle some honey (or agave syrup) over the smoothie when finished. Who doesn’t love banana bread? At least this way, you can get the same flavor and similar texture without having to wait for the yeast to rise and the bread to cool. Walnuts are a natural choice for a banana bread in my humble opinion, so you’d want to sprinkle some crushed walnuts on top, or just blend the crushed walnuts with the rest of the ingredients. 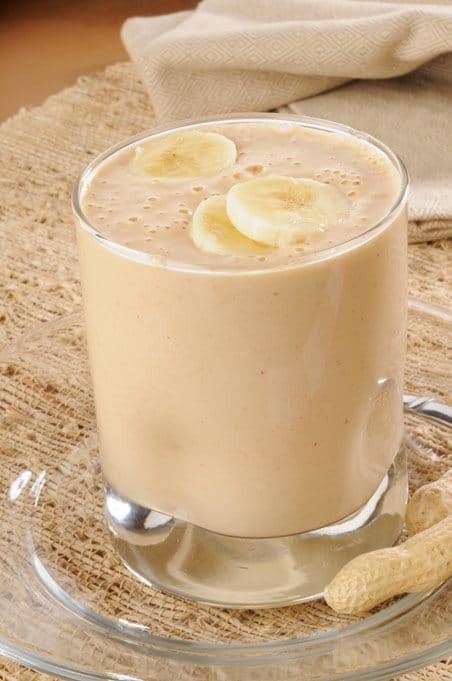 The peanut butter provides this smoothie a creamy texture and healthy fats, just be sure to use only a 100% natural peanut butter without added sugar. Toss all ingredients into your blender jar and blend until smooth. As I mentioned walnuts go great on top, or you can drizzle some extra honey or syrup for flavor. Although the ingredients for this mixture scream fall, you can make it any time of the year and it will still be delicious. However, once autumn rolls around you have to make this at least twice; otherwise, what’s the point? If you can’t find dates, then don’t fret. You can substitute more apple if you want or a banana to give the whole thing a more creamy texture. Toss all ingredients into your blender and blend until smooth. For best results, you will want to let this mixture chill for a few hours before you drink it. Blend everything together all at once and then let it sit until you get your desired consistency. Thus far, we’ve only seen recipes that included all kinds of animal byproducts. 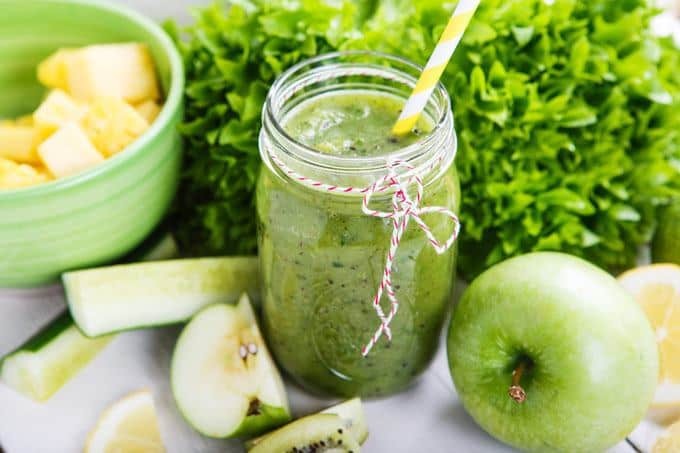 If you’re a vegan, then this green oatmeal smoothie recipe is for you. It’s both delicious and won’t give you an identity crisis, which is a win-win situation. As with the rest of these smoothies, having more frozen ingredients is best. Thus, feel free to freeze your milk into ice cubes before you make this concoction. The nectar and vanilla are there to add some flavor to the blend, but you can do without if you are getting tired of adding vanilla to everything. Toss all ingredients into your blender jar and blend until smooth. 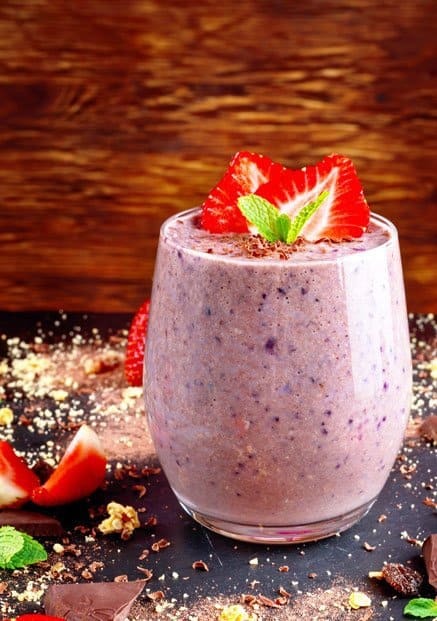 Considering that cheesecake is my favorite dessert of all time, the fact that I can reproduce the flavor and creaminess of it in a smoothie is both mind-boggling and incredible. I hope you feel the same way. Toss everything into the blender and mix until you get your desired consistency. If it’s not quite cheesecakey enough for you, then add more yogurt and cottage cheese. To top it off, drizzle some honey or put some sliced strawberries over it. This might sound like a bunch of random ingredients thrown together, but trust me, it works. The flavors compliment each other wonderfully, and the texture is smooth as silk. This is actually one of my favorite recipes. You will want to freeze the milk for best results. 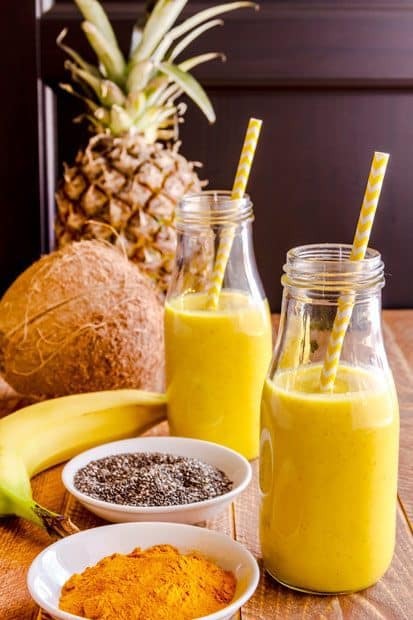 With this particular mixture, you can add some extra goodies like chia seeds or protein powder if you want, as the flavor will be enough to mask anything you add to it. Blend everything together until you get your desired consistency. If you want something truly decadent, then here you go. The title says it all. The dates are pretty important here, as they add flavor that you can’t get with anything else. If you can’t find dates, then it will throw the whole thing off. You will also notice that caramel is absent, like other recipes here, but you can drizzle it on top for an extra bit of zest. Blend everything together and then let it sit for a couple of hours in the fridge. If it’s too thick, then eat it with a spoon. It works as a dessert or a smoothie, so either way is fine. Looking for a quick, healthy and easy way to add flavor and texture to your smoothies? Here’s how to do it with oatmeal! It’s not just for breakfast anymore, as this ingredient will help take your mixed beverages to the next level.